Is your business struggling to keep up with technology change? 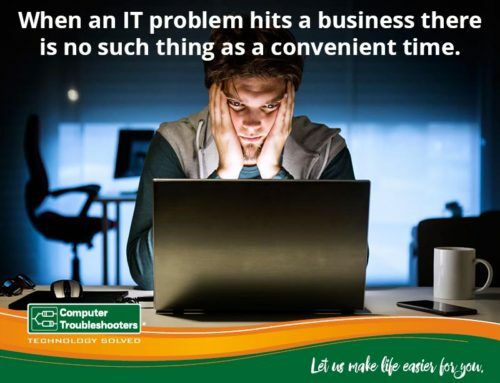 As a business owner are swamped with IT issues and user requests? Do your business’ systems seem old and stuck in the past? IT for most business has changed significantly in the last 5 years. Traditionally Small and Medium Businesses felt they needed to own their own hardware, software and support infrastructure. To have everything located in your office seemed safe and reassuring that your business was in safe hands. Then along came smartphones, Gen Y, and cloud computing! So how do you take your business IT systems to the new frontier? Surprisingly the change isn’t as hard or expensive as you think, you just need to see ownership as an old-fashioned way to view IT, you need to think more about access and scale as the key to better IT systems. By leveraging off broadband and cloud technological advances you can now achieve large business outcomes on a SMB budget. Microsoft Office 365 is now the default software architecture for Microsoft products in Small & Medium Business, it forms the core of new business IT environments with over 80 million users worldwide and growing fast, it has proven to be reliable & solid. Bring your own device – particularly smartphones & iPhones (BYOD). Multi Device with Syncing between devices on multiple operating platforms. Tablets, Smartphone & PC smoothing (same software on different device types). 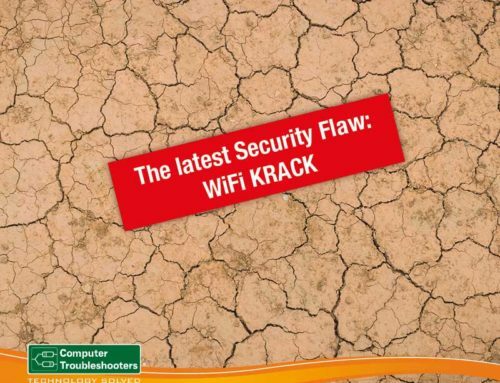 Anywhere access – Security enabled and administered remotely. Same Operation – Outlook 365 looks feels and operates similarly on all device types. Cross Platform – Microsoft, Apple, & Android all just work the same. Simple Downloads – once your Outlook 365 tenant has been professionally setup, data migrated, & deployed – downloading the software on extra devices is easy if you know your admin stuff. Software is updated regularly automatically. Syncing – it just works seamlessly regardless of what device you are using, it stays updated and syncs without any drama, knowing that the Microsoft data centre is doing all this in the background makes the value equation easier to swallow. 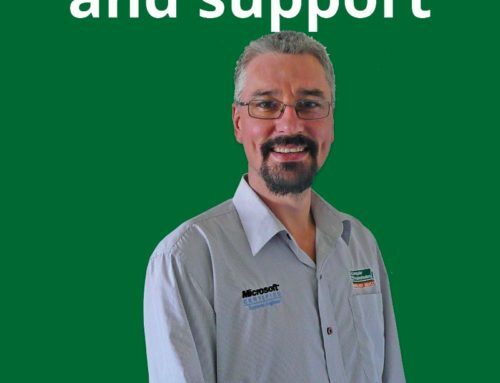 Personally, having used the combined office software now for some time, and having downloaded my Office 365 on 4 different devices and types (PC, Smartphone, Laptop, & Android Tablet) I am impressed, particularly with Outlook 365 with corporate grade email access from anywhere across the globe, on any device, and all synced and backed up at the Microsoft data centre. 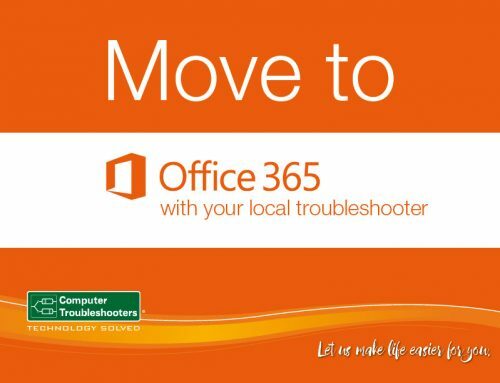 This alone is enough to justify Office 365. Seamless networking – would eliminating the need for a VPN reduce access complexity and increase productivity? Backup and central control – would automatic backup and centralized control reduce your risk of user originated data loss? In assessing these considerations, you may need some additional help to determine if the Office 365 alternative is applicable, feel free give us a call to discuss your situation. 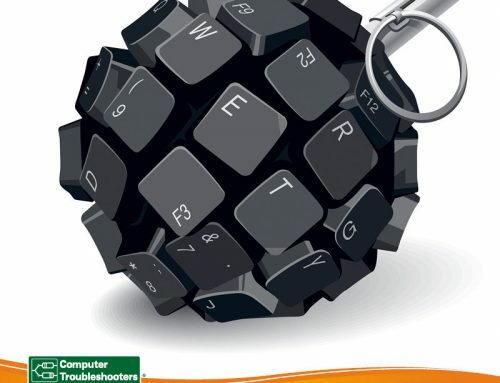 Are you ready to IT enable your business? So hopefully you can see a clear path to IT enable your business using Office 365 as the core software architecture. Office 365 offers a range of advanced tools that enables your employees to be productive anywhere and at any time across a range of devices. With Office 2016 & Windows 10 now fully proven you can combine to get the very latest software across your business knowing it works and is fully compatible. Checkout our Office 365 Solutions Catalogue that sets out in detail how Office 365 can IT enable your business view either online or we can give you a printed copy. 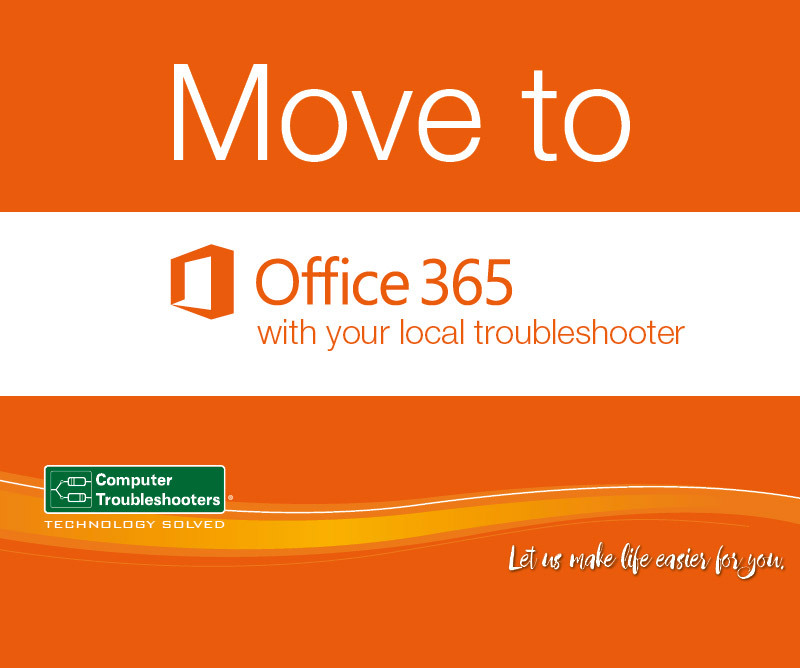 If you wish to upgrade your IT Systems it will still require guidance to get it right, so give your local Computer Troubleshooters office a call today and one of our technology professionals will be happy to discuss how Office 365 can benefit your business.